Our observations guide us pedagogically to support our learner’s intellectual, social, emotional, spiritual, and physical needs and interests. Based on this input, we develop a balanced approach which links emergent, child-centered, and teacher-facilitated curriculum to deepen the learning experience. Our approach is educationally multi-dimensional and poly-sensorial. It is spirally layered with rich and meaningful opportunities for creative thinking, inquiry, autonomy, expression, theorizing, discovery, reasoning, predicting, reflection and collaboration. Our approach is grounded in methods designed to grow intellectual dispositions within the context of authentic, real life learning experiences that provoke, stimulate, challenge, and deepen the mind for the twenty-first century demands. As protagonists in their learning process, the children are engaged in educational experiences that support them to achieve their potentialities and become eager life-long learners. Our cutting-edge practices are steeped in the latest cognitive neuroscience research and we look to the constructivist educational approaches in Reggio Emilia, Italy to inspire our practices daily. Our Jewish roots ground us and influence how we live daily; supporting our decision making, approaches and relationships. Your children are our top priority. Together we can embrace this journey and fulfill it. 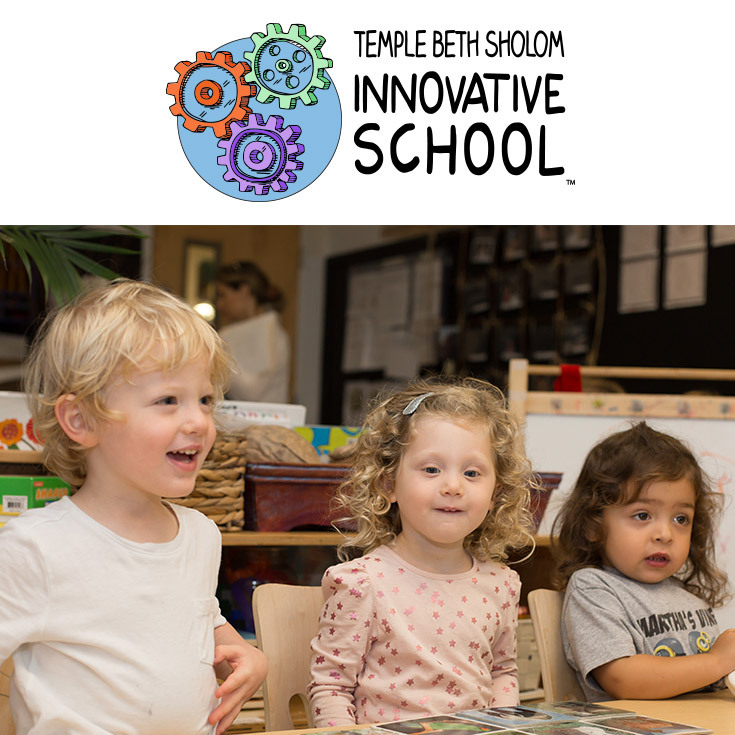 We invite you to learn about our philosophy and visit The Foundation School to see for yourself, how your child can benefit and thrive from all we have to offer.